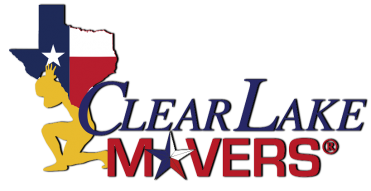 Clear Lake Movers is fully prepared to help you with specialty items moving. Piano Moving is a very delicate process and takes more care than other items. We are experienced at Piano Moving and you will have nothing to worry about. 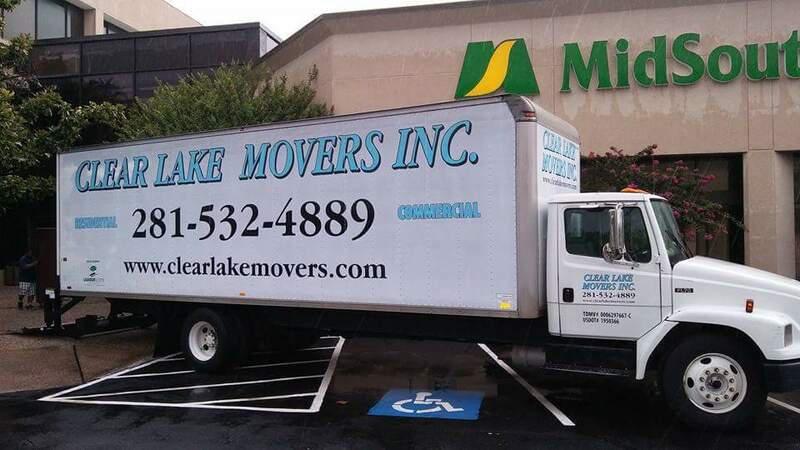 Here at Clear Lake Movers, we fully understand how important it is to move, pack, and deliver your piano with no damages. We understand your concerns about Piano Moving, but here at Clear Lake Movers, our first priority is customer satisfaction. We take extra special care of your belongings and treat every piano with the respect and wariness it deserves. You can rest easy during your next move and leave the hard part to us. 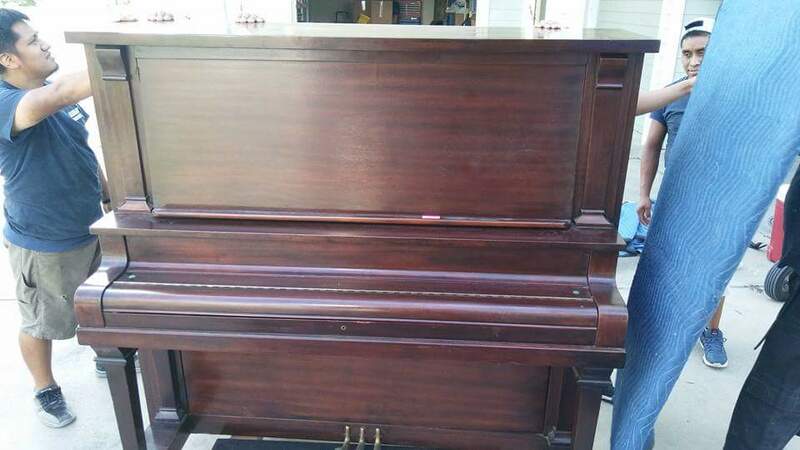 At Clear Lake Movers we are well prepared for any kind of piano moving you may need. Regardless of what your specific needs may be, we have full-service solutions and competitive pricing for all of your piano moving needs! Going the extra mile for you is what we like to do! That is why we pay special attention when transporting your piano in our truck. 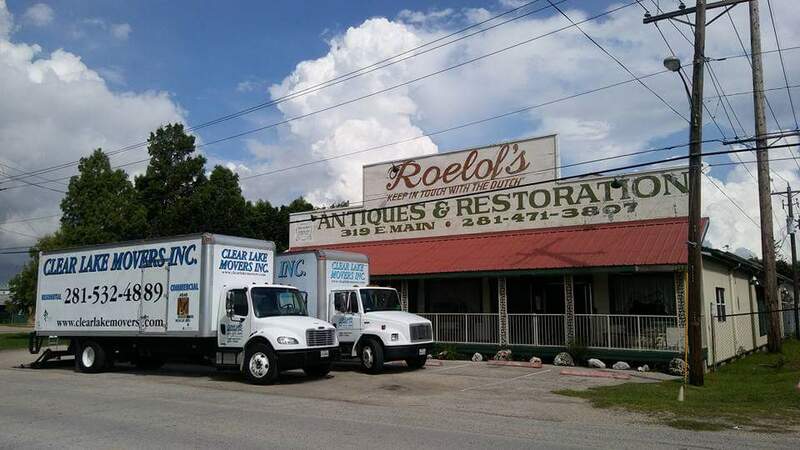 Our crew of professional movers will make sure that your belongings are not rattled around or damaged in any way. You can expect ALL of your items to be in the exact same condition when they arrive as they were when they left!